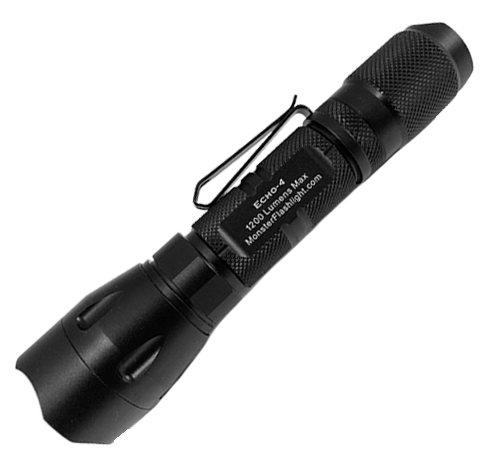 Our low cost, compact, bright and efficient 350-900 lumen max Cree tactical LED flashlights. 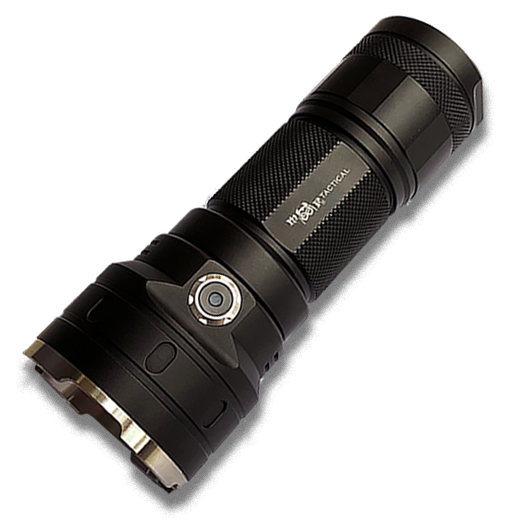 Our Professional Grade 1100-1300 lumen max Cree rechargeable tactical LED flashlights. 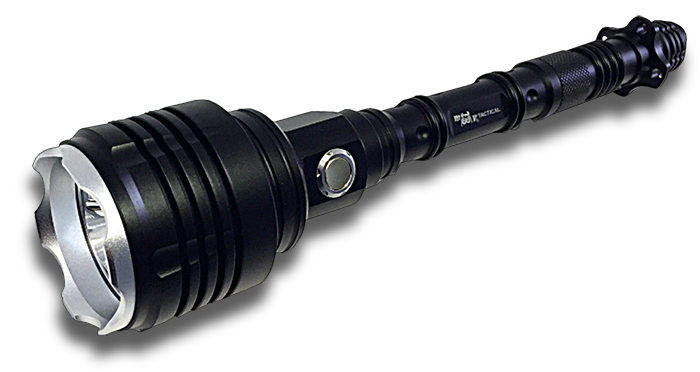 Our Big Boys: the monstrously powerful 1750-4800 lumen max high end Cree tactical LED flashlights. Quality MF Tactical brand li-ion batteries and smart chargers. Tactical Weapon Mounts, Remote Pressure Switches & Smooth Reflectors for your MF Tactical flashlight. Custom Ballistic Nylon Tactical Holsters/Storage Cases, Head Strap & Traffic Wands. Red and Green Color filter accessories custom made to fit most MF Tactical flashlights. 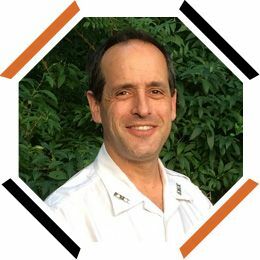 My name is Howard, and I am a flashlight freak and the founder of MF Tactical. After years of researching, designing and building LED flashlights, I have figured out just what you need if you want the highest quality, brightest, toughest and most efficient LED flashlight at the lowest cost tailored for your intended use. 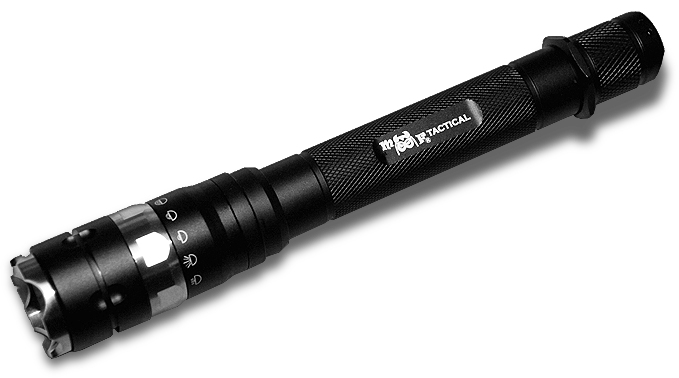 Whether you are in law enforcement, a fire fighter, EMT (like me), hunter, outdoorsman or you just need a bright light on your job, for walking your dog, in your car or on your nightstand, MF Tactical‘s purpose is to save you from having to pore over the thousands of flashlight variants out there to sort out the junk from the gems. 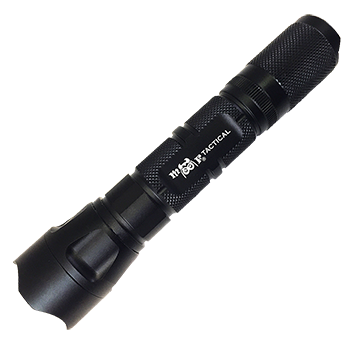 Instead, you can just have the benefit of our hard work and choose from our current selection of the best of the best in LED tactical flashlight technology. 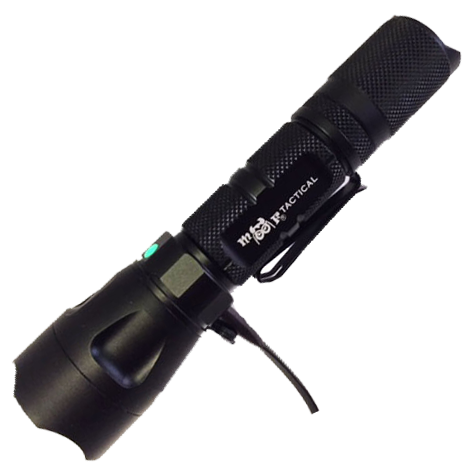 MF Tactical researches, designs and builds an entire line of high quality LED flashlights, and we ship within one business day from our headquarters in New Jersey. We exclusively use American made Cree® LED emitters. Our lights are widely used in industry and by Federal, state and local law enforcement departments and private security firms across the country, including the Coast Guard, the US Capitol Police, the US Secret Service and members of all branches of the US Armed Forces. At this moment, MF Tactical flashlights are being used all over the world to maintain and operate our nations’ most capable helicopters, fighter jets and support aircraft. Browse, enjoy and please ask questions, but most of all indulge yourself and have fun being a good old fashioned, dyed in the wool, FLASHLIGHT FREAK! WARNING: The proliferation of extremely cheap, low grade “tactical flashlights” on the internet is now an epidemic! Everywhere you look, you will see ads for inferior, sketchy flashlights (not to mention low grade, counterfeit and recycled batteries) being sold by Chinese front companies pretending to be in the US. If you are real unlucky, you may be charged for several flashlight sets that you will never receive. Or, you wait for weeks or months for a flashlight to be shipped via donkey cart from distant provinces of China and then discover that you have purchased expensive junk. These sites are all scams using fake photos and ridiculous performance claims while selling the same cheap generic $6.00 Chinese light (soon to be a paperweight). For Example, BUYERS BEWARE of ASurvivalist, G700, X800, XT808, LumiTact, Tactical X, BrightMax 3000, TC-1200, Atomic Beam, Falcon Tactical, Lumify X9, Gladiator, Shadowhawk (or any other kind of Hawk) offering supposed US Military Flashlights at 75% discounts! See the Reddit Exposé Site or the Better Business Bureau for info about these scams. The Atomic Beam and the Bell + Howell flashlights advertised on TV are the same Chinese flashlight with extremely exaggerated capabilities. Buyers Beware! Shipping & handling throughout our site is a flat $6.99 for all single and dual battery flashlights. 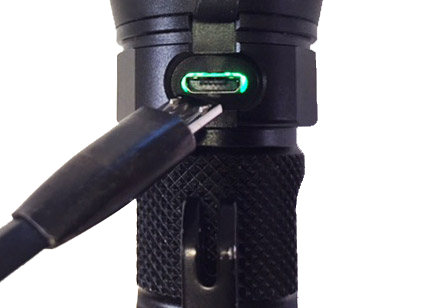 Battery & Charger Packages can be added to any flashlight purchase at a package price with no additional shipping by selecting an option from the “Select Battery/Charger Package” menu when placing your flashlight in your cart. 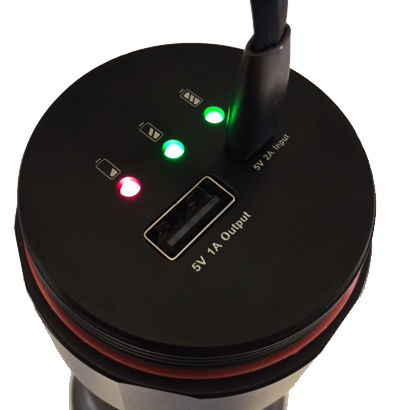 By selecting the number of batteries and type of charger you need, you create your own kit custom tailored to your specific needs.